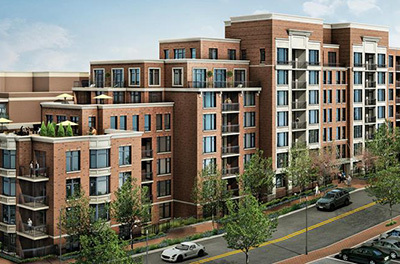 Beating list price by almost 10%, the new unit #501 at Hampden Row in Bethesda sold for $1,700,000. 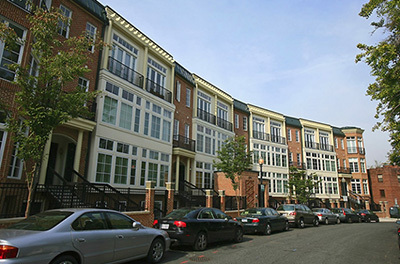 Other list toppers included Meridian Crescent in Adams Morgan with 105.21%, and The Watergate in Foggy Bottom with 103.52%. 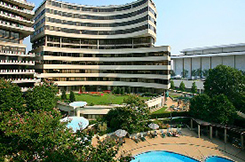 To see all the hottest building and category winners in November visit our DC Penthouse and Luxury Condo Marketing Activity Report.